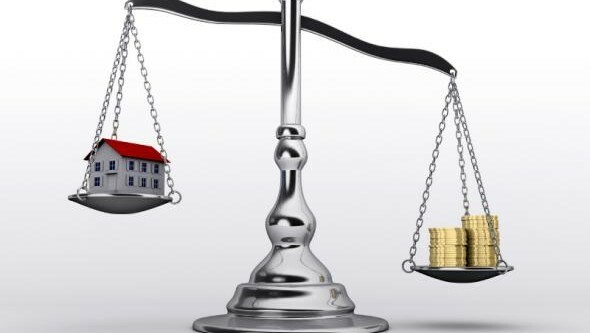 Irish homeowners should emerge out of negative equity by the end of next year. That’s according to David Duffy, director of Ibec’s Property Industry Ireland. Hundreds of thousands of homeowners found themselves in negative equity during the recession – which meant their property was worth less than the mortgage they initially took out to buy it. However, the uplift in the market in recent years coupled with people meeting their repayments means that Mr Duffy believes there will be no more homeowners in negative equity by the middle or end of 2020. “This is due to a combination of rising house prices and households making their mortgage repayments, and so reducing their debt,” said Duffy. However, it could take longer for owners of investment properties to emerge out of negative equity, he said. Many homeowners in negative equity have been unable to sell their homes in recent years – because the proceeds from any sale would not have cleared their mortgage. This forced many to stay in properties which they bought during the Noughties boom – even if their circumstances had changed and they wished to move house.